House Minority Leader Bradley H. Jones, Jr. along with the entire Republican Caucus mounted a massive effort today to protect local aid as the House debated a bill that would essentially give the Governor power to cut aid to municipalities across the state. Communities across the Commonwealth depend on local aid to fund their budgets. Cities and towns are already making cuts to essential services in order to stay afloat. Cutting local aid would be detrimental as services Bay State residents depend on such as police, fire and education would see the chopping block. 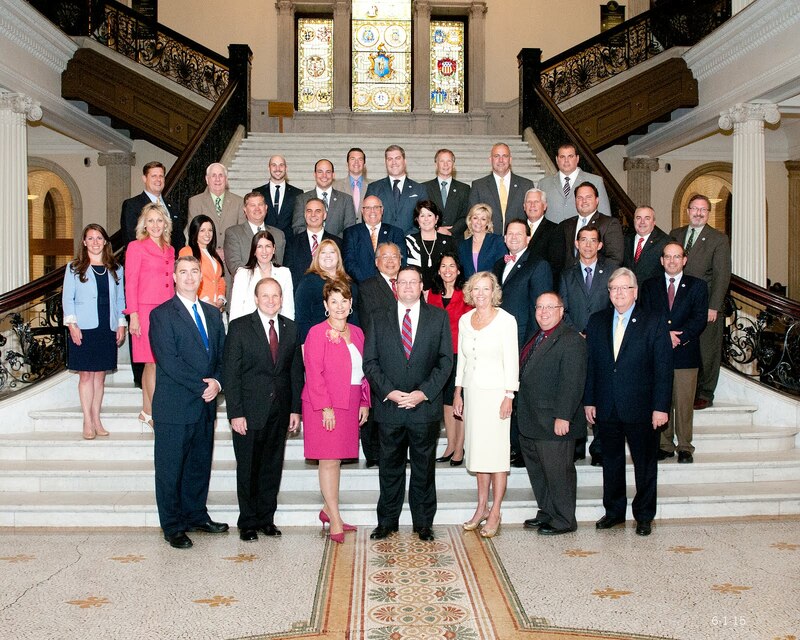 The GOP caucus calls on the Governor and the Majority to join us in instituting real reform. We ask the Governor to eliminate funding for his Washington, DC office which is costing Bay State taxpayers hundreds of thousands of dollars, put an end to his multi-million dollar Commonwealth Corps program and refrain from proposing and/or fund new costly programs and initiatives.